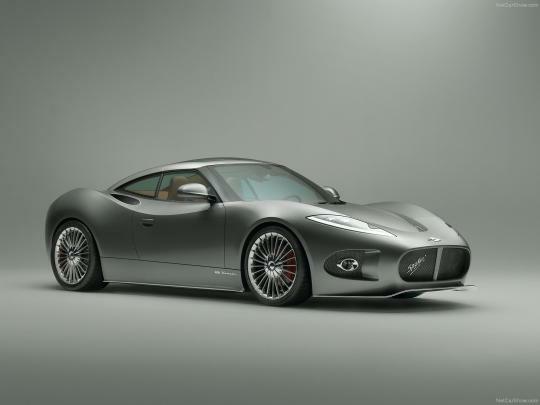 Dutch car manufacturer - Spyker - will return to Salon Prive with two models featured on both the Concept Lawn and as part of the Audemars Piguet British Super Car Show at Syon House in September. Spyker has recently revealed the production-confirmed B6 Venator, which will feature on the Concept Lawn, with a Spyder (convertible) version also expected to be revealed later in the year. 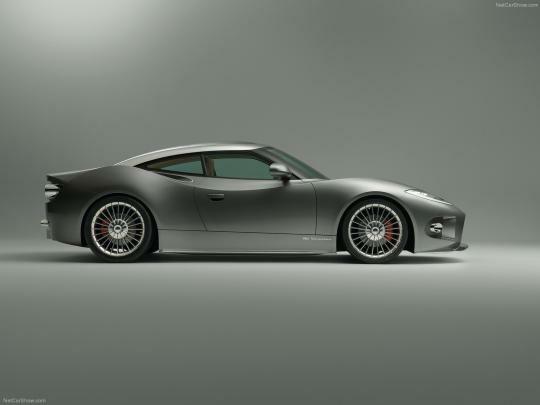 The Spyker B6 Venator Concept is a compact, two-door mid-engine sports car that Spyker claims will offer the discerning driver of the highest standards a new choice, delivering a rare combination of heritage, design, performance and exclusivity. 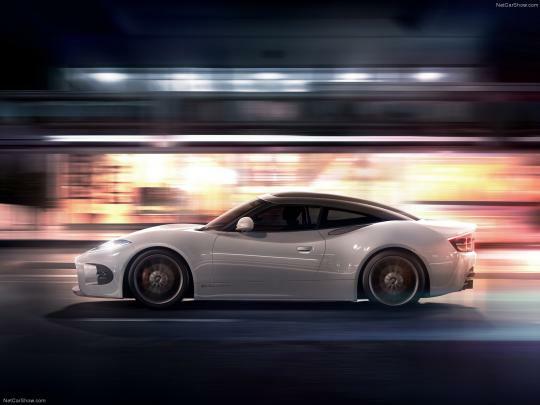 Designed by Victor R. Muller, Chief Executive Officer of Spyker N.V., the Spyker B6 Venator Concept makes a contemporary statement whilst paying homage to its past. 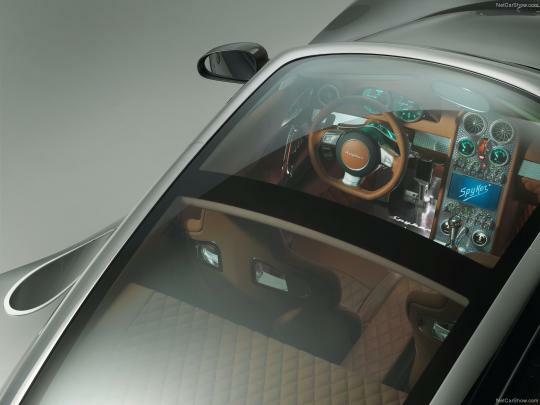 Highly detailed design, bespoke materials and aviation-inspired elements are a core part of the Spyker DNA. 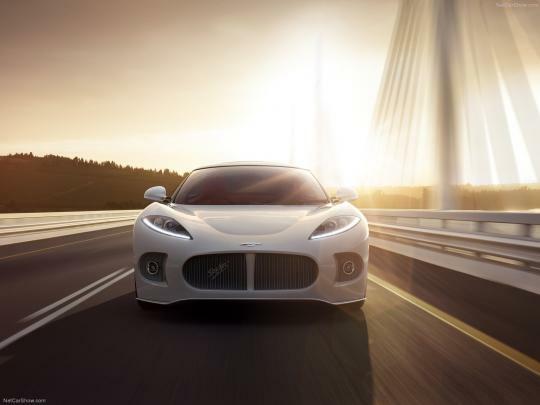 With the announcement of the Spyker B6 Venator Concept, the company once again proves its Latin axiom: Nulla tenaci invia est via (For the tenacious no road is impassable). The name 'Venator' is Latin as well, meaning 'Hunter' - a nod back to Spyker's Hunter fighter aircraft of the early 20th century. 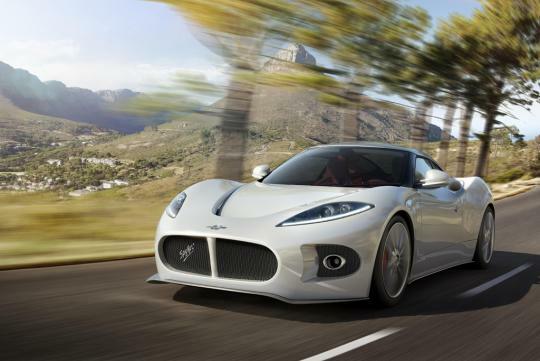 The Spyker B6 Venator Concept will begin production in early 2014 for key markets including Europe, the Middle East, Asia Pacific and India, followed by the U.S.A in autumn 2014. The C8 Aileron, last seen at this year's Geneva Motor Show, will be displayed as part of the Audemars Piguet British Super Car Show, proudly demonstrating why this year's production of the model has already sold out. 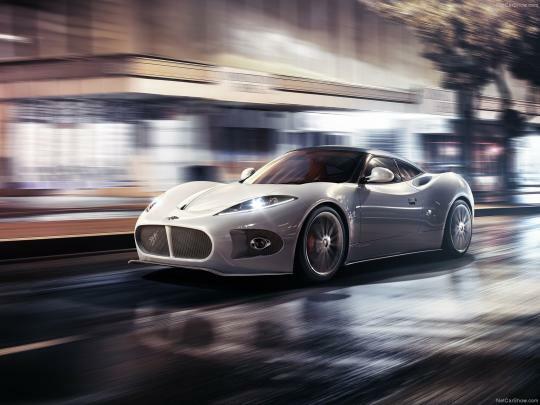 Salon Prive's David Bagley said, "I'm delighted to have Spyker at Salon Prive once again and showing a stunning lineup on both the Concept Lawn and as part of the Audemars Piguet British Super Car Show. We have a brilliant show coming together this year, the biggest and best ever in fact, and we're very much looking forward to seeing it all come together over the three days in September." The eight Salon Prive will run from Wednesday the 4th of September to Friday the 6th of September at Syon Park, London. Several new product debuts, as well as the Chubb Insurance Concours d'El�gance, the Art and Memorabilia Fayre, and a host of exclusive luxury goods exhibits place Salon Priv� among the leading automotive shows of the world, alongside Pebble Beach and Villa d'Este.